The demand is going high, thanks to Jimin. 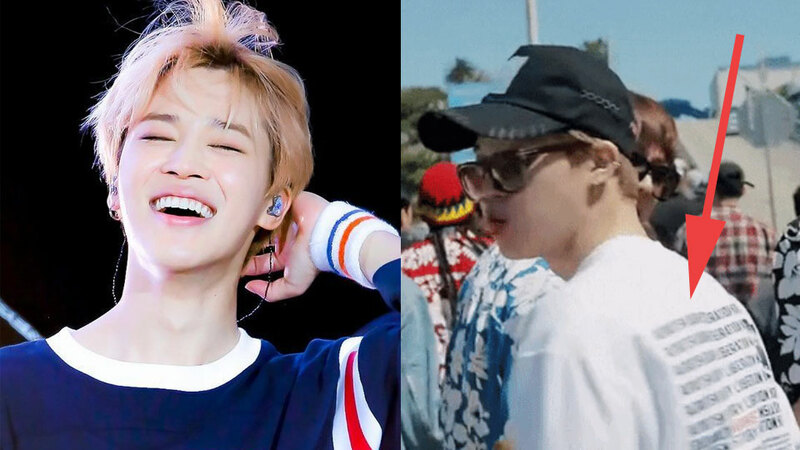 Do you remember the controversial shirt that Jimin wore in an episode of BTS' 'Bon Voyage' last year? Yes, the liberation shirt has sold out. The shirt has once again come into light as Japanese media outlets reported about it yet again. Some Japanese netizens criticize the idol and demanded BTS to be banned from Japanese broadcast. On the other hand, Korean ARMYs defend him and support him for his patriotism. Due to the resurfacing of the issue, the shirt has now sold out and the brand, 'ourhistory,' is now working on producing a new batch. The brand wrote on their website, "The shipment will be started from November 19th. Thank you for your enthusiasm. 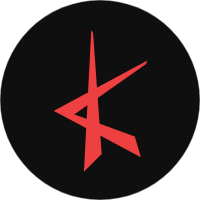 We will try to manufacture as fast as possible and ship it to you." 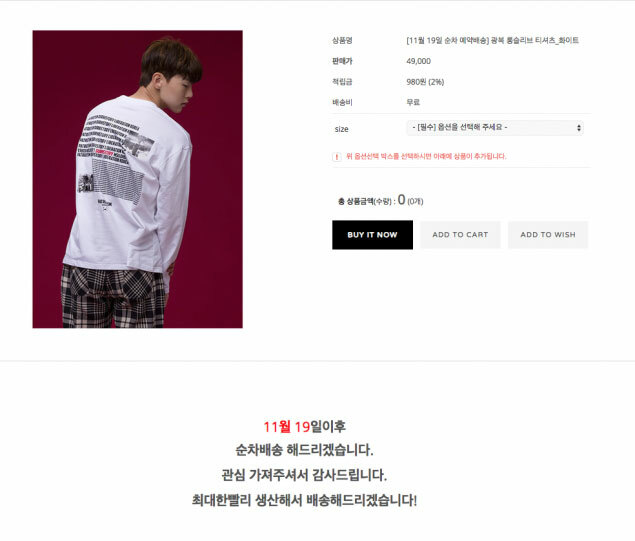 You can get the shirt for KRW49,000 (approximately USD43.6).